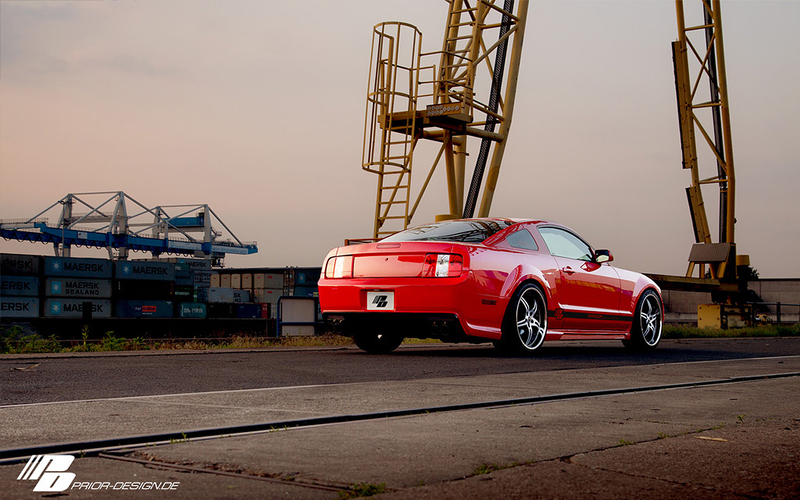 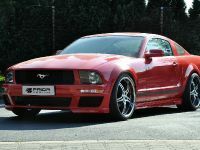 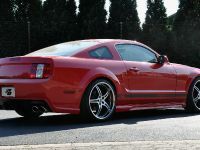 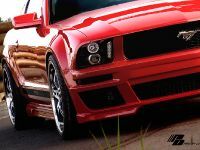 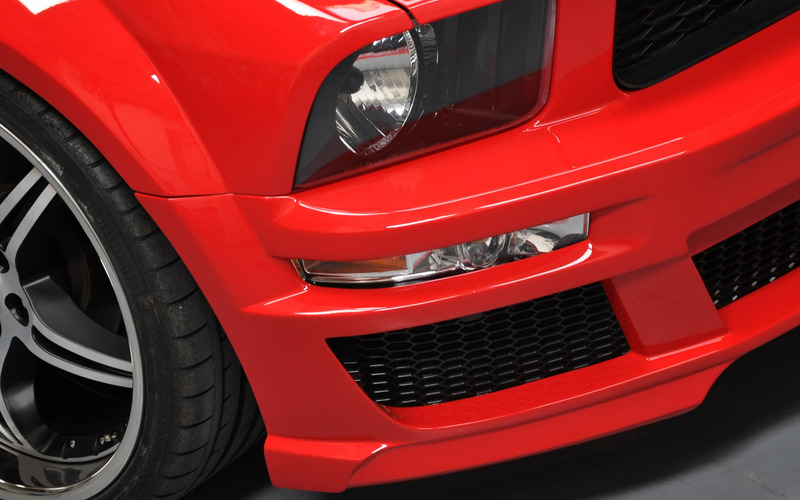 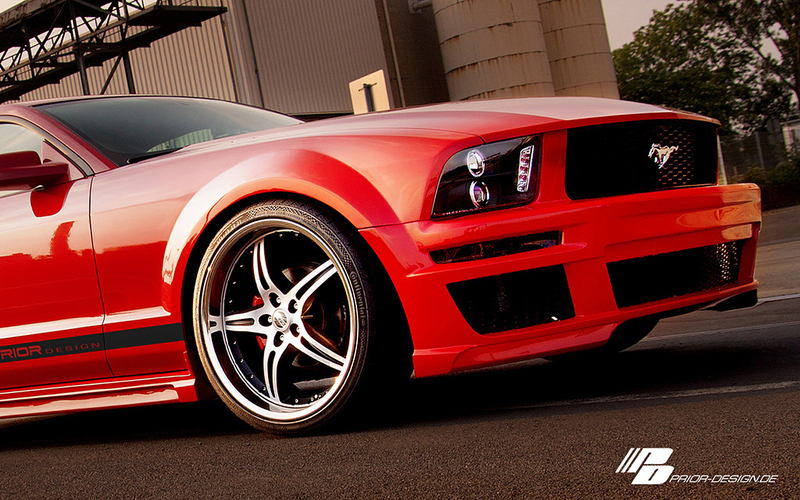 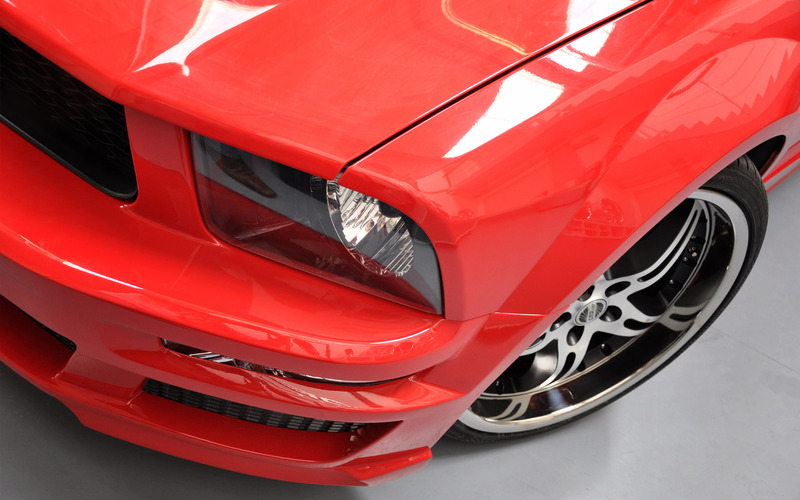 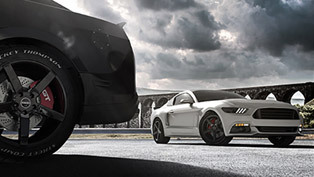 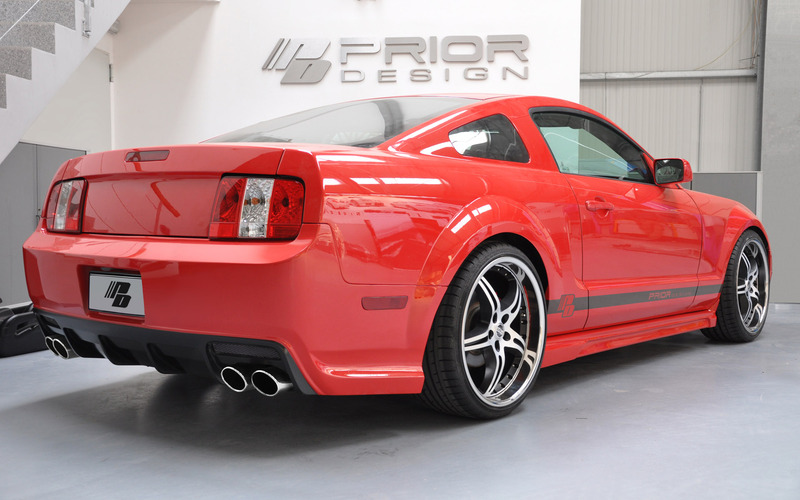 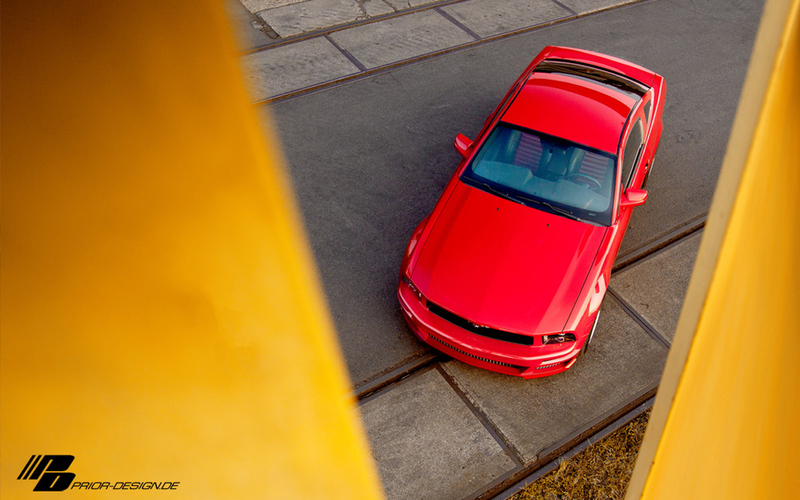 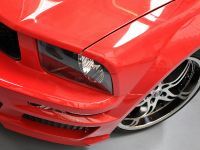 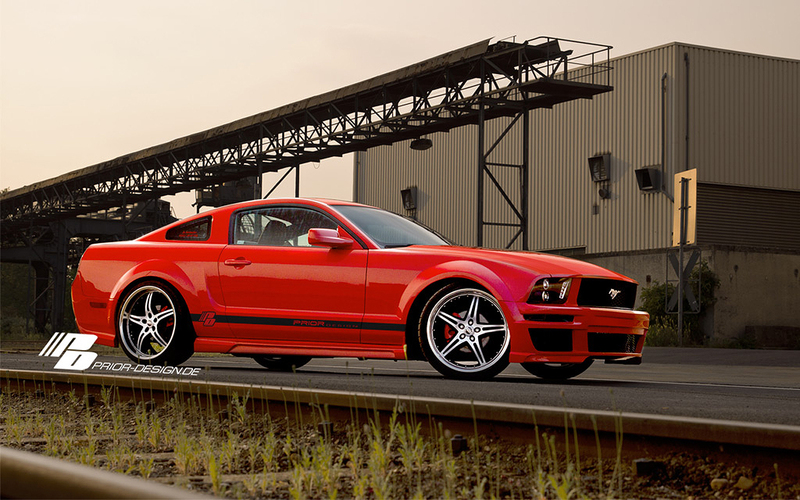 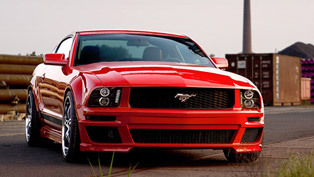 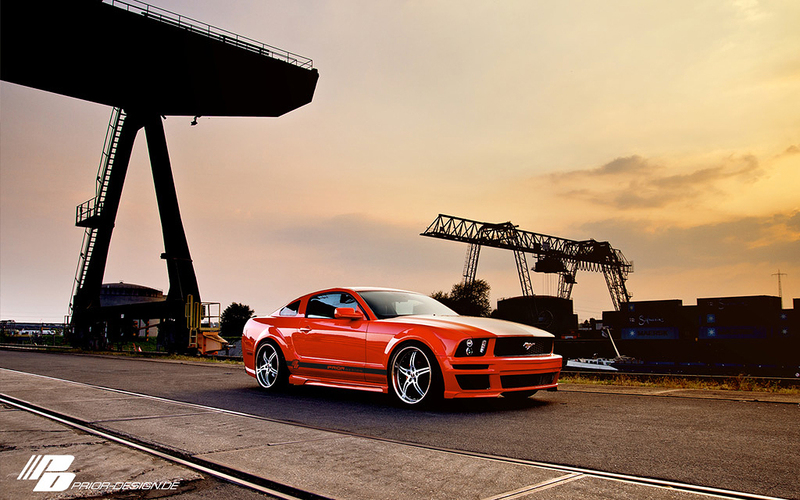 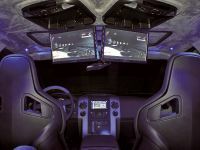 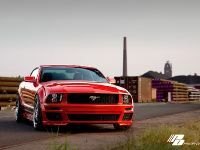 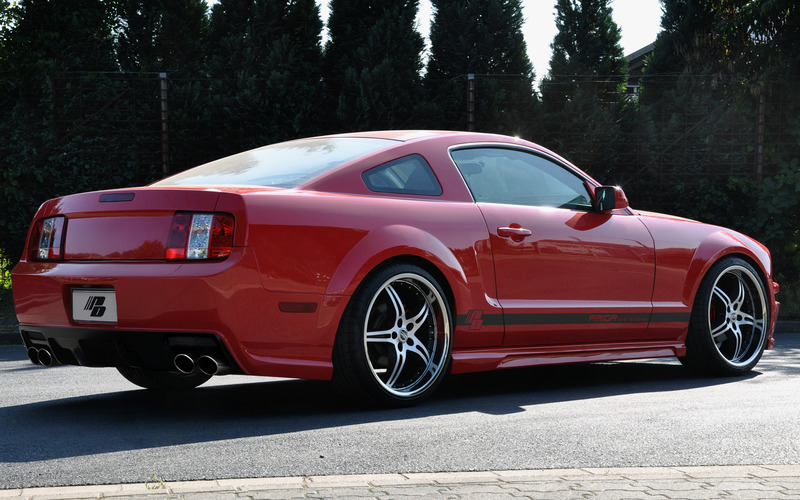 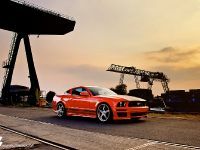 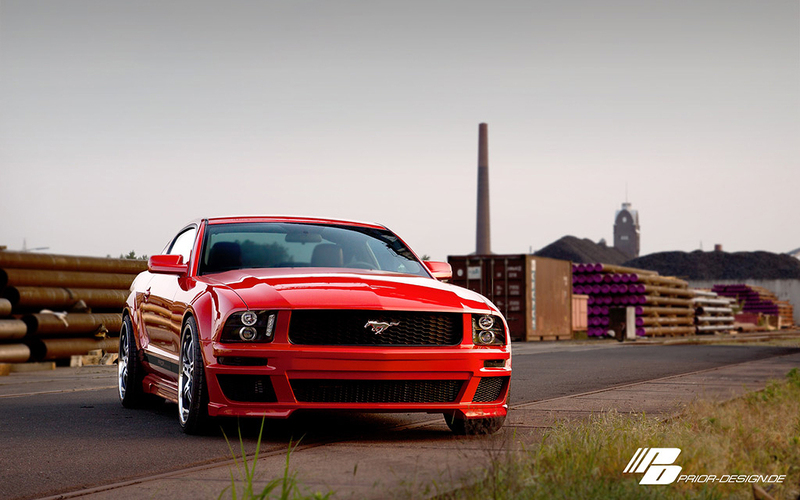 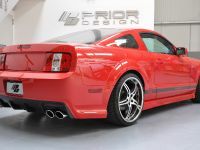 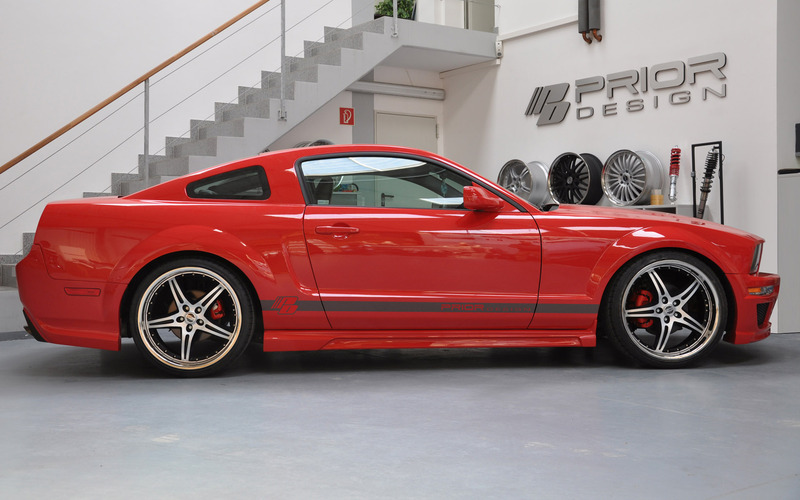 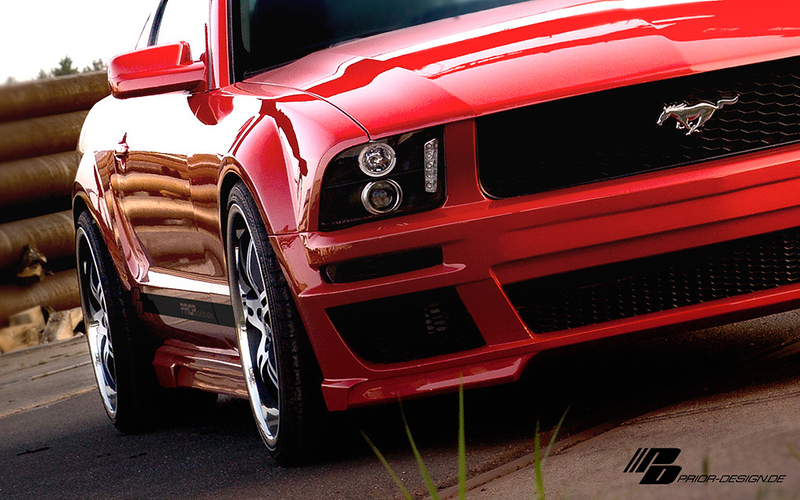 Prior Design has introduced complete aerodynamics package for Ford Mustang before ‘09 models. 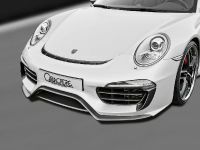 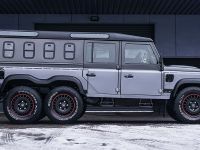 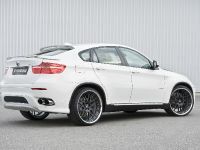 The body kit includes entirely new front bumper with large air intakes, a pair of modified side skirts and newly styled rear bumper. 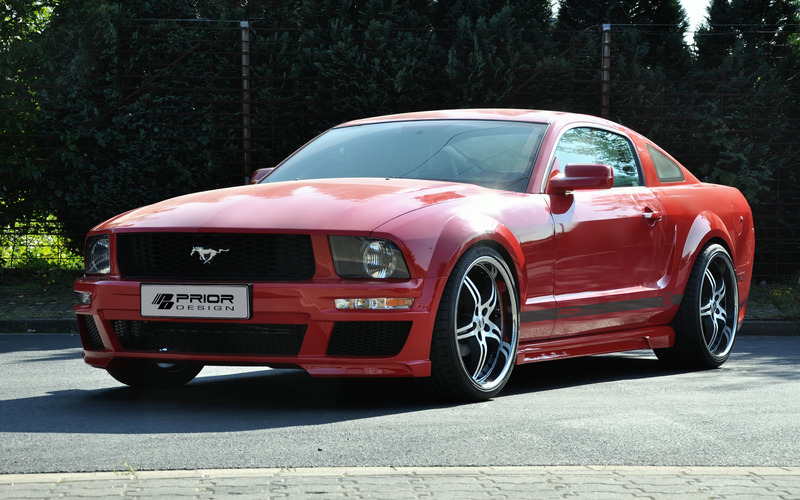 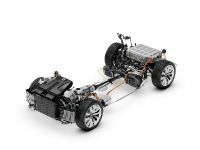 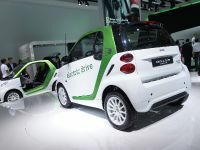 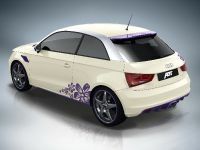 The package also includes all mounting materials and all parts have TÜV certificate. 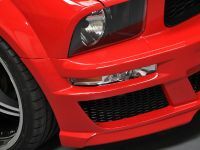 Everything fits perfectly and needs no further interventions. 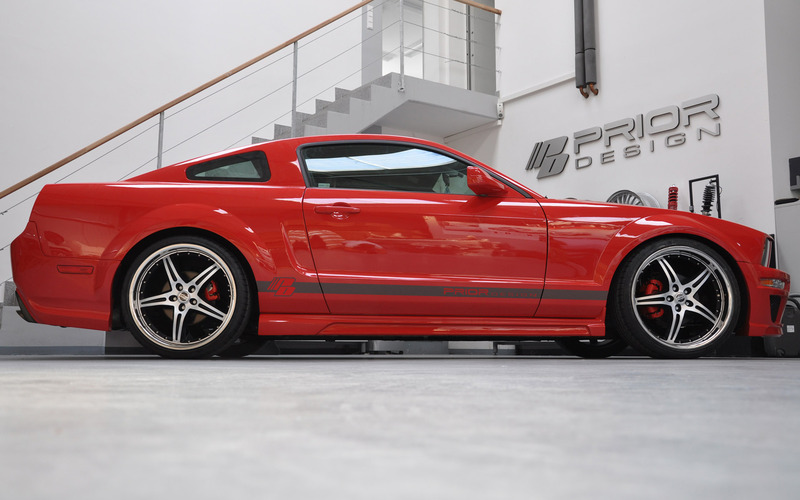 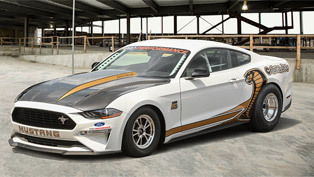 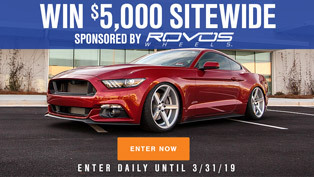 To suit the aggressive package, you'll definitely need the GT500 model, which is powered by a huge 5.4 liter supercharged V8 delivering 500PS (373 kW) at 6000RPM and 650Nm (480 lb-ft) of torque at 4500RPM. 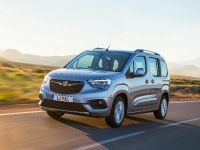 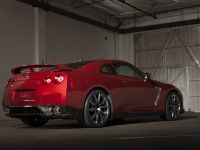 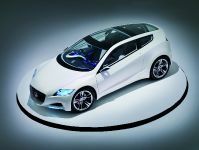 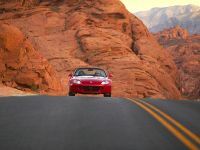 The engine is mated to a 6-speed manual gearbox delivering all that torque to a LSD at rear wheels.